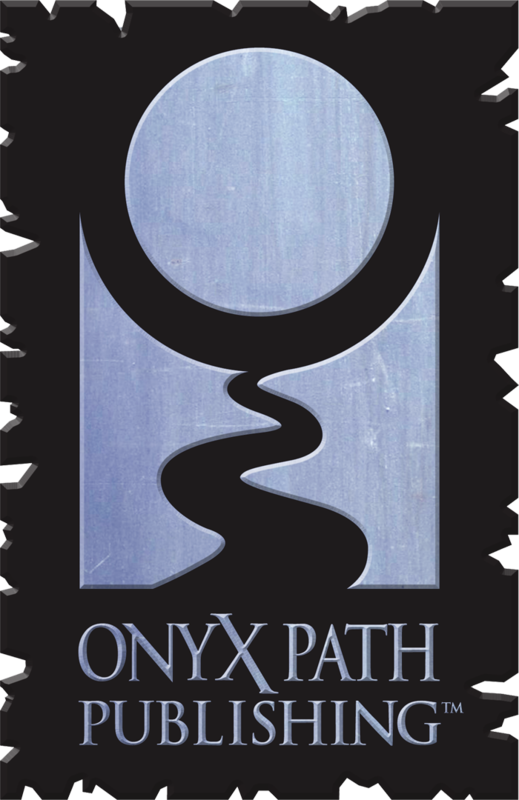 Welcome to the new Onyx Path! We hope you all like the site redesign! It’s been a long time coming. 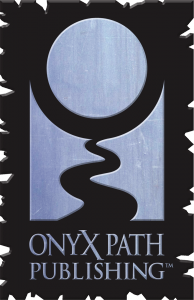 As with any similar overhaul, I’m sure we’ll have some growing pains as we find some errors that slipped through. A few graphics that need tweaking, a few missing stylesheet elements, that sort of thing. they should have sent a poet! but unless I’m mistaken, there’s still no “back” button at the bottom of the page to see the previous page of posts? looks like even when I filter by gameline one doesn’t show up, unless I’m looking in the wrong place–could make it hard to find old game dev blogs, if nothin else. Which is compounded by the fact that the Search box at the bottom doesn’t seem to be working for me (just kicks me back to the main blog page). Basically a lot of the older posts are impossible to reach at the moment. It is possible to see older article by manually adding page/X to the address. So it is. Thanks for the tip. Nice Website. I like it. One suggestion, though: The slideshow banner with various stories should be navigable. So if i wanted to get to the Vampire20: Lore of the Clans story, I could just quickly click to scroll through the stories. I second that. I want to be able to see them all without just sitting there twiddling my thumbs waiting for the picture to change. I love the look of the new site but it’s slower than molasses in winter. Also, where’s the link to the forums? We’ve been having slowdown issues upstream of us for about a week. Unrelated to the site design. We’ve been talking to our host. The forum link is the rightmost link at the top of the page. Love the new look! It does seem, though, that it’s a bit vertically crowded with the comments thread right up against the post and the comments themselves rather close together. Comment style is a temporary thing. Agreed about the navigation of the slideshow banner. That is a MUST. I can’t read some of them fast enough before they change to the next one. The banner will pause if you mouseover it. So if you mouseover while the VTR slider is showing, it’ll stop there until you mouse off. That doesn’t help much on mobile browsers though. It’s definitely a design issue that should be addressed. I usually hate change and like the simplicity of the old site. But this is pretty slick. I just wish the link to the forums was a little more prominent. Whats all those pics in the Extras section? Are they svg, they seem to be resizable? As the link suggests, they’re avatars, like the one next to your name right now. Looking good, works well one the 7″ tablet, two thums up 🙂 . 1) Hyperlinks aren’t obvious enough. I’d prefer them distinctly colored. 2) I think it’d be better if the background image wasn’t tiled, but instead just centered and everything to the left/right of it was a simple black. But this is just nitpicking. Really, I love the site. Thumbs up, excellent work. Thanks. I’ll see about tweaking the link color. Nice looking site, not least because any mention of the Scarred Lands has me grinning. I can’t wait to see what’s in the pipeline. Not responsive. Viewing on mobile is a pinch-zooming pain. Apologies for being negative, but c’mon guys, it’s 2015!